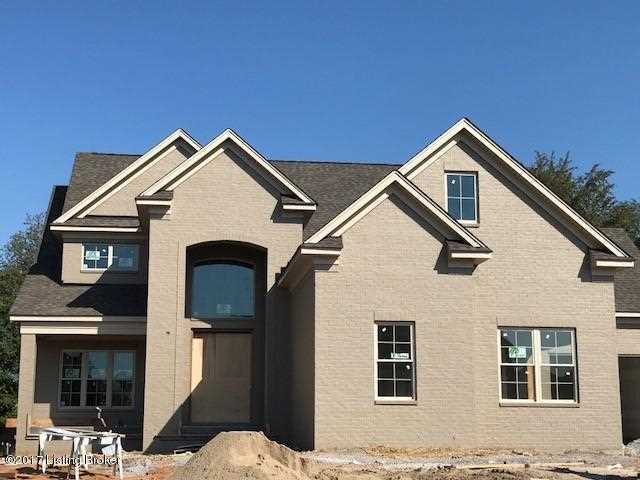 Let Carol Weber show you this gorgeous, brick and stone, 1 and a half story home in beautiful Saratoga Springs. 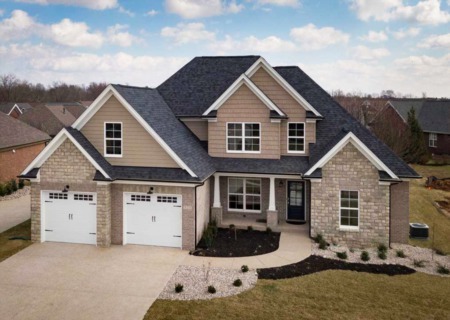 This home has four bedrooms, three and a half bathrooms, and over 3,000 square feet of living sprace. 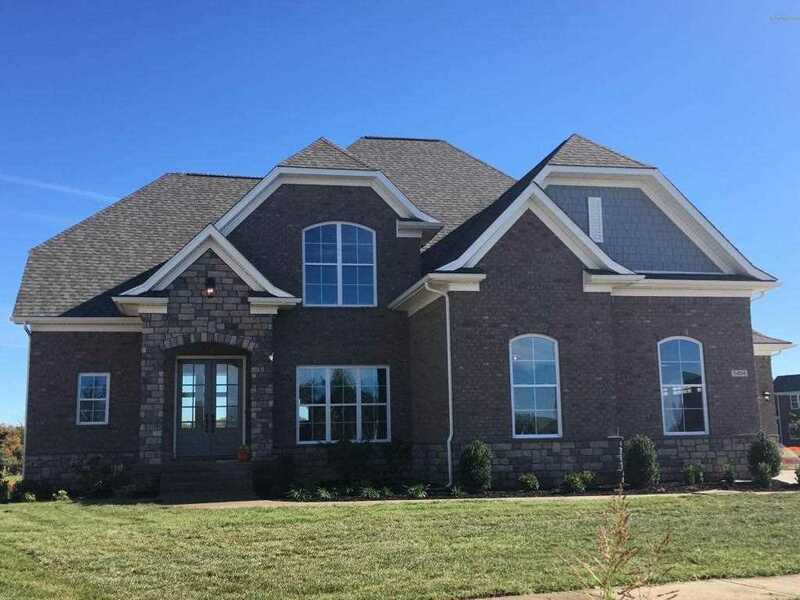 Some special features of this home are hardwood, ceramic tile, detailed trim, granite counters and more! The eat-in kitchen has custom cabinetry and a center island with seating. The great room has a cozy fireplace. The owner's suite features a soaking tub, seperate shower, double bowl vanity and large walk-in closet. The finished lower-level has a rec room, bathroom and bedroom with egress window. Don't miss your chance to own this beautiful home! 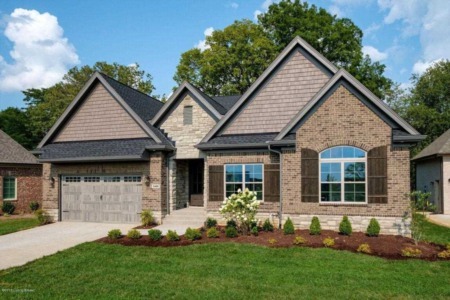 Join Ashley Meadows in viewing this beautiful, new construction home in Oldham County. 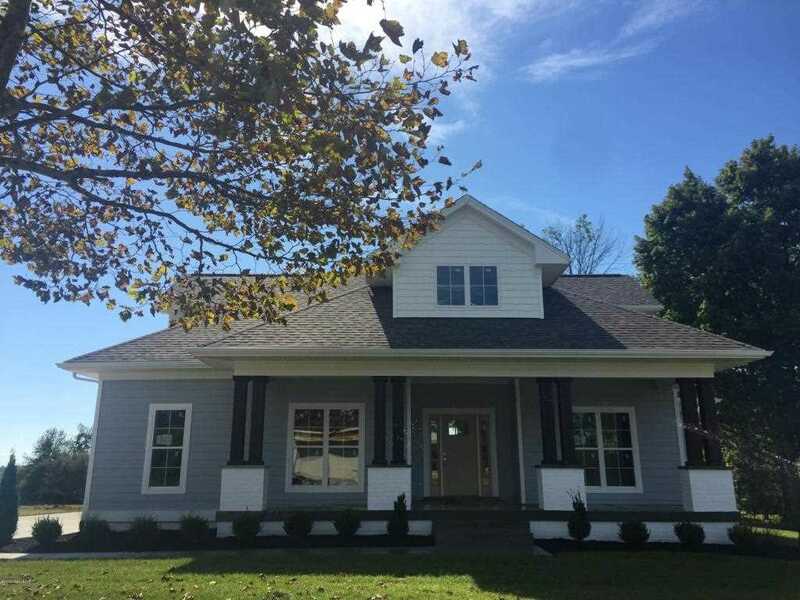 This home has three bedrooms, two and a half bathrooms and over 2,200 square feet of living space. This home features an eat-in kitchen with pantry, custom cabinets, granite counters that is adjacent to the great room with fireplace. The main level owner's suite has walk-in closets and private bath. There is a mudroom with cubbies located off two car garage. The unnfinished basement for future living space is an added bonus! Come explore Rock Springs with Paula Thieneman-Bates! Paula will be at the information center in Rock Springs and able to show you any of the new construction homes for sale. Rock Springs is a community that sits in the east end of Louisville. It is close to expressways and all east end conviences. Come find your dream home in this fabulous community!